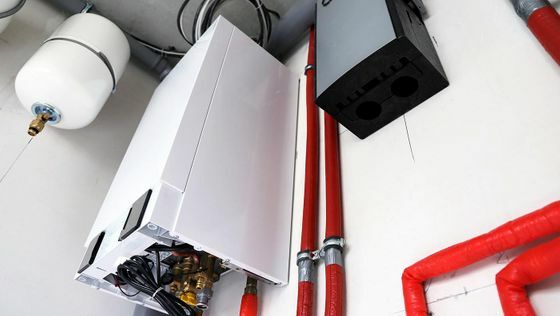 Ensure you get the central heating system that is right for you with our expert design service. 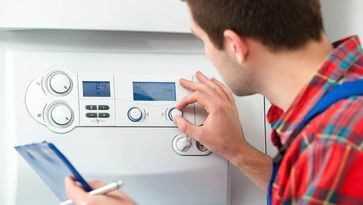 Make sure your boiler is performing at its maximum capacity with the help of our engineers. 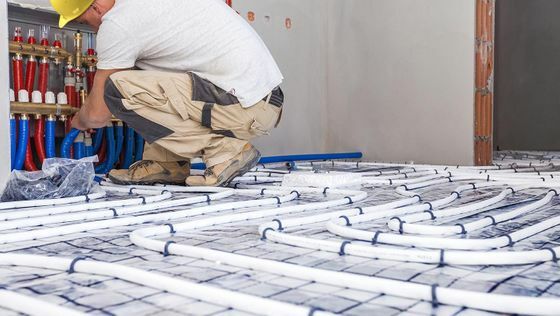 Choose a cost-effective solution to radiators with our underfloor heating. Ensure your shower and bath pressure at your preferred level with our open vented and unvented water cylinders. 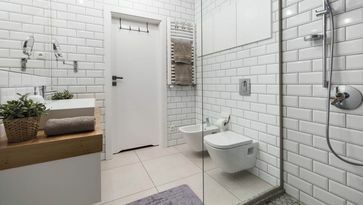 Ensure you get your dream bathroom or wet room at a budget that suits you with our experts. 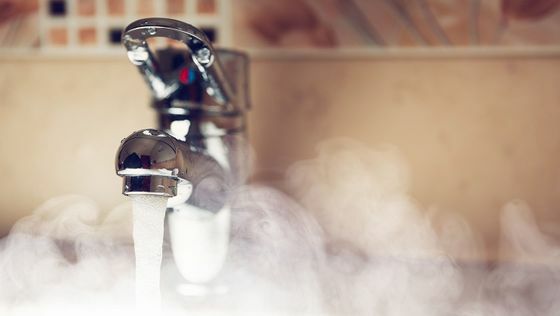 Clear your radiator for a constantly efficient performance with our power flushing work. Reduce your risk to Legionnaires’ disease with our thorough risk assessments. We are registered with FairTrades and TrustMark, meaning our work has been checked to ensure we perform to the highest working standards for our work and our customer service. Contact us in Devon for plumbing and heating services we provide for domestic customers in Torbay, Exeter and the surrounding areas. Based in Teignmouth, Devon, Acoll Heating and Plumbing Ltd provides an extensive range of plumbing and heating services to our customers. Our team has over 30 years of experience working in Torbay, Exeter, and the surrounding areas. 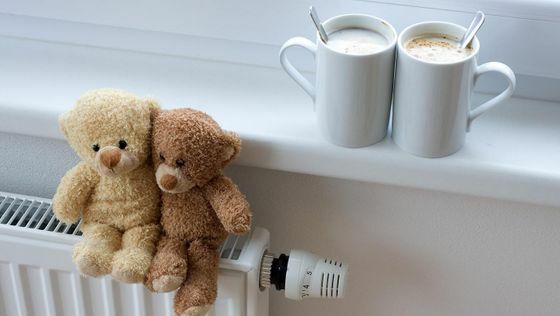 Providing anything from central heating to risk assessments, always ensuring you get a service and product that suits you. We are associated with Gas Safe, OFTEC, and the Water Industry.